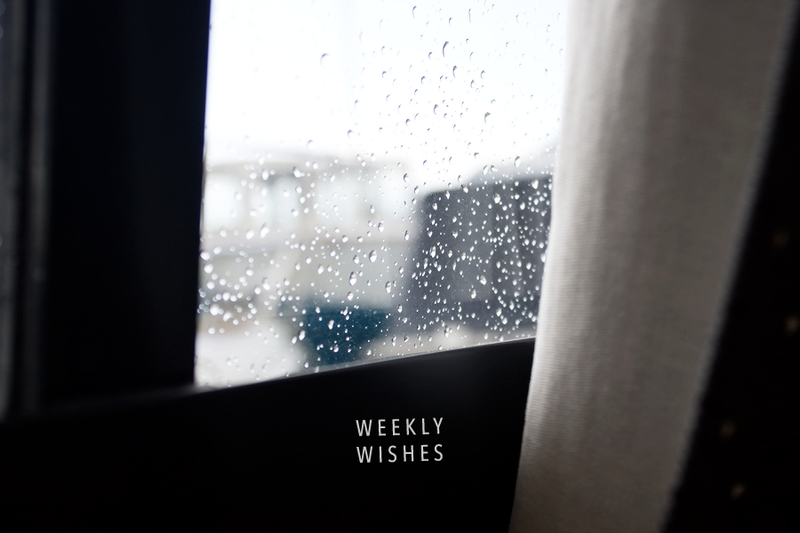 Last Monday I shared a blog design instead of doing a Weekly Wishes post, so I’m recapping the past two weeks today. The last time I posted, I’d just come off a sick week, and to tell you the truth, the whole week following the post is better forgotten. I was behind on work, I was behind on money, I was depressed for days and I had a meltdown on Thursday. I made it through somehow, with a little help, and last week was hard, but better. As for the goals I set on October 6, I’ve been steadily working through them. My blog redesign is becoming realer… though it’s still mostly in my head. I’ve had some breakthroughs — I’m moving the blog to my homepage, wwwlixhewett.com, and I have my AmeriCommerce storefront to work on. That should have me sorted website-wise for a while. I’m also talking to a friend about outsourcing my development work to her, as my coding skills are limited and I find it quite restrictive for web design work. My backlog plan is being worked on as well — I finished editing a shoot yesterday (absolutely can’t wait to share them! There are sneak peeks on my Instagram and Twitter), I’ve posted a couple of things I owed for months, and I keep designing and working. My blog folder looks like a camera exploded in it, but whatever, I’ll tidy up when I tidy up. I haven’t put together a business plan or an income plan yet, but I’ve bookmarked some links off Regina’s site, so at least I have a starting point now. I’ve also been keeping up my logging of expenses into YNAB. My big success from that Weekly Wishes post was in blogging, though — I posted an outfit and shots of my current (temporary) business cards (plus a “what’s in my bag” video! ), and the week after, I posted another outfit and shared the blog design I linked above. I’ve got plans to share a media kit this week or next — and possibly give one away! Stay tuned. And yesterday I posted the first installment of a new monthly or biweekly series where I offer free advice to bloggers (and businesses of course!) on the topics of photography, design and writing. You’re still welcome to submit your link! I’ll get to all comments throughout the week. I also may have got another little writing gig like my contributorship at Photodoto.com, this time reviewing apps and tech. Excited about that. Just need to keep going, keep working, not fall under again. At least not until I’ve built a safety net! It’s, er, Monday. I’m looking at my 25 Before 25 list and thinking I haven’t made as much progress as I felt I had, but I have read a book — reviewed it too, in fact! — and I read another one last night. I feel like I’ve made a ton of progress on my website and blog just by deciding I want the blog to be my homepage and the AmeriCommerce shop to be the rest of it. Simplifying! I designed a calendar template and uploaded it to my Etsy shop. My sleep schedule is still shot, to the point that I’ve now made it my goal to get up before 2 PM. I still haven’t managed. I’ve been getting up during 2 PM, i.e. before 3 PM, and that’s already a major improvement. I don’t want to push myself too much because that obviously leads to disappointment. Straighten out what I want my blog to look like (pinnnnnning), and create a mockup. Load my work onto my website! Continue to blog daily — since the schedules I plan out never stick, just use the editorial calendar and try to stay a couple of days ahead. Write four articles for other sites. Just keep up this pace re: design and photo editing, because I know how hard it is to recover when I stop. Tap into the exciting bits of my work. I love it and I get so caught up in what I have to do that I often forget to enjoy it, and that is just not on. I’m also thinking about running a reader survey, but I may hold out on that until the redesign so I can gauge the readability and accessibility of it as well. So how was your week? Got any plans for the new one? Also, feel free to share your favorite blog/site designs in the comments, or if you have a board for design inspiration, share that! I need all the ideas I can get! « Photodoto Articles: Shooting In Manual Mode + Essays! Have fun with the blog design planning. I’m in the process of re-designing my blog as well and although it can be a little overwhelming, it’s still fun. Good luck and great blog!